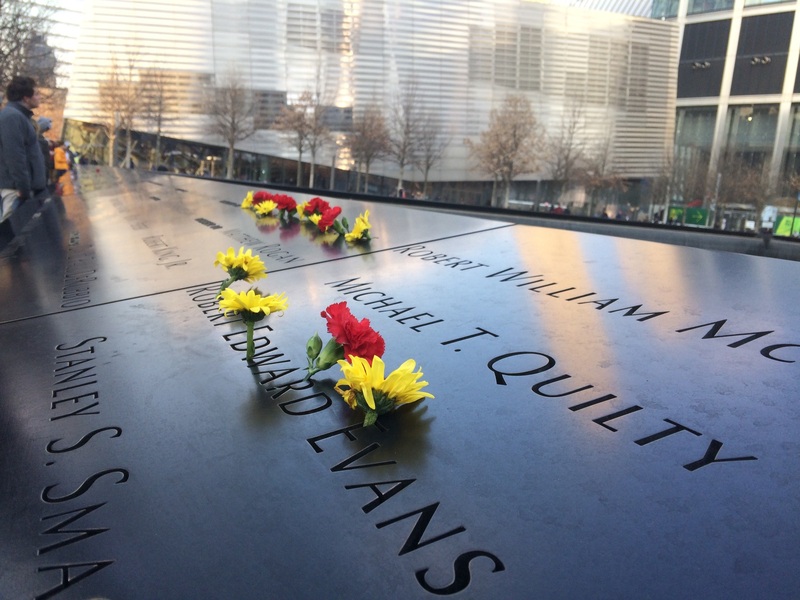 On the week of March 13, I accompanied the St. Paul’s Journalism class on an educational trip to the Columbia Scholastic Press Association conference in New York, along with visits to the 9/11 Memorial, the New York financial district, Times Square, NBC and the Statue of Liberty. The school field trip felt more like a pilgrimage. New York is powerfully American in a unique way; with one third of all immigrants who came through Ellis Island remaining in the city, the sense that this is a nation of immigrants is especially strong there. In the land of billionaires and the homeless, the incredible diversity of American life is on full display. Walking through the busy streets I heard at least seven different languages spoken, and when I looked up at the skyscrapers circling my head, I could see physical evidence of the great achievements produced by vast groups of people coming together to work towards a common goal. On the third day of our trip, we took the subway into Lower Manhattan to arrive at Ground Zero, taking a slight detour to avoid a construction zone in the ever-expanding city. I once again felt a strong sense of national identity as I walked into an Irish pub frequented by firefighters and first responders from all 50 states and around the globe who had left their badges behind in reverence for those who lost their lives in the September Eleventh attacks. Every square inch of wall space was covered in patches. 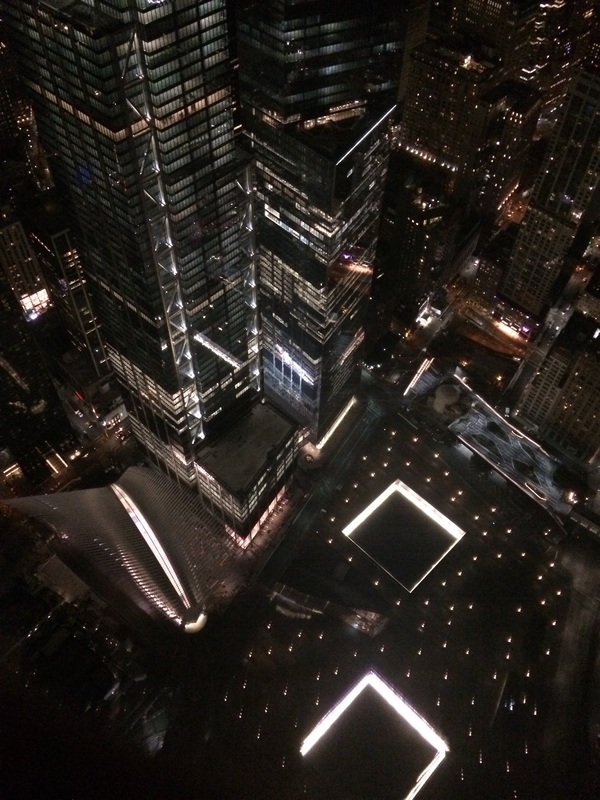 I had seen the memorial fountains dug out from the bases of the Twin Towers on television, but I was completely unprepared for the force they carried in real life. Although only simple cubic holes with water flowing down the sides, they made a tremendous impact due to their sheer enormity. Each was a vast chasm, a hollowed-out space where greatness once stood, but stands no longer. The immense void carried up unmarked into the empty sky, rising up to what must once have been an incalculable size. How could something so great be replaced by so much emptiness? Under the fountains lies the main body of the National September 11 Memorial & Museum, a store of artifacts arranged in what was once the subterranean levels of the World Trade Center. Our group broke apart to separately wander through the maze of exhibits in quiet, solitary contemplation. Each one of us felt an emotional pull as something in the exhibit broke us down: the room plastered in thousands of photos of those who had died directly above me, the wall of missing posters printed by mothers and daughters for loved ones who would never be found, the answering machine messages left for first responders who no longer could respond. It was sickening to know that on the very spot where I stood someone had died. The memorial felt haunted, more like a cemetery than a museum, and because the collapsing building compressed everything in its path – with no discrimination between concrete and bodies – into dense and unidentifiable composite rocks of debris, some people might literally be buried here. Towards the end of the exhibit stood two intersecting steel beams, wrenched from the building, cleaved into the shape of a cross and pinned into the ground. In the months following September 11, masses were held daily under the accidental crucifix. It became a symbol of perseverance in the city, where we come together in the wake of terrible tragedy. Next to it were children’s drawings, sent in thanks to the firefighters and police officers who risked their lives to save the lives of others. Above ground, a small tree stands several yards away from the buildings; it is the Survivor Tree, the sole tree left standing after the attack. To this day it stands; all is not lost. 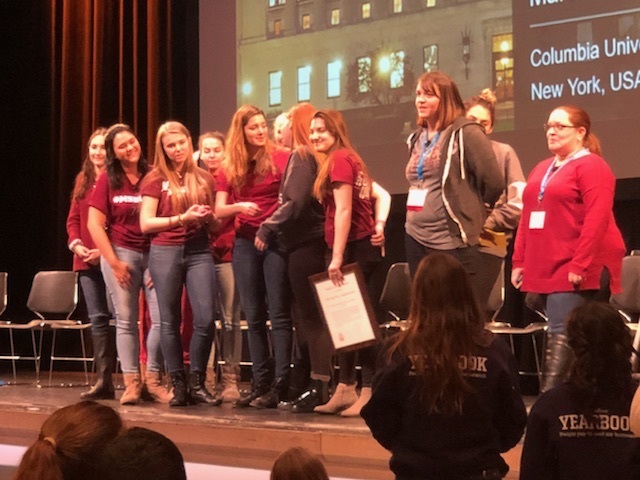 Later in the week at the Columbia Scholastic Press Association conference, we heard a presentation from the staff of the “Eagle Eye,” the student newspaper from Marjory Stoneman Douglas High School, the Parkland, Florida, high school which was ripped apart by a mass shooting. Only it wasn’t ripped apart; it was strengthened. The students said they became closer, and as they sought to comprehend the terrible loss which they all felt, they came together to comfort each other. “After this happened, more than ever, we’re just one big student body that loves each other and is able to come together in love,” MSD senior Kyra Parrow said. Perhaps this is the common thread of meaning that can be found in tragedy: people coming together as one to help each other, rising from the flames with the strength of community. And rise they do. The Stoneman Douglas survivors have built themselves back up stronger than ever, receiving national recognition for their political and journalistic endeavors. Far from crippling them, the pain felt by the MSD community has been channeled into a powerful force for change as the students refuse to be defeated by the horrors they have experienced. Their renewed strength reminded me of the renewed strength of our nation in the wake of September 11, with patriotism swelling, presidential approval ratings skyrocketing, and a recovery slowly beginning. 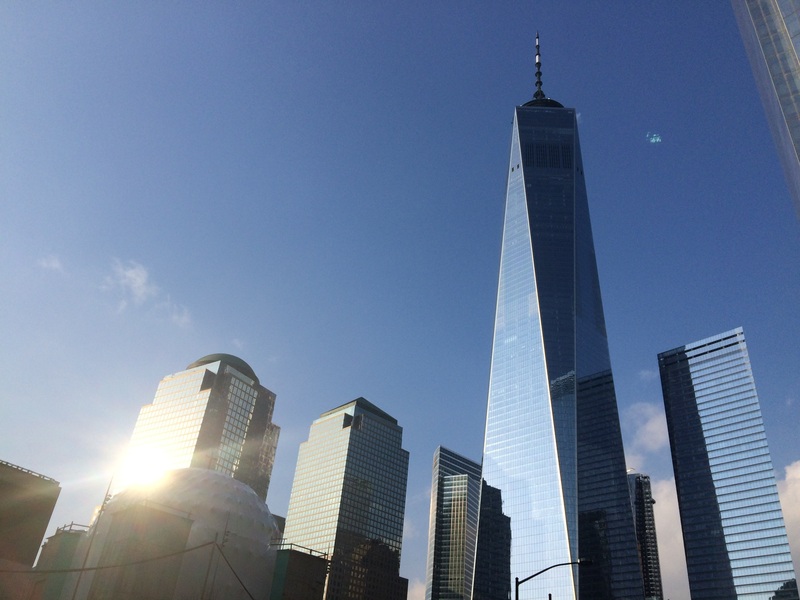 Now, that renewal is ultimately visible in the Freedom Tower, the 1,776-foot-tall testament to American unity, American resilience and American determination. From the top of the tower, the other skyscrapers looked insignificantly small, and I could see all of Manhattan and miles of the surrounding area. It occurred to me that if they looked hard enough, the entire city could see me as well, and they could see the shining tower built in memory and defiance. Even the Freedom Tower cannot fill the still empty void; yet, we rise up stronger from the ashes. With renewed strength and vigor, we overcome our deepest depths by building up a higher peak.